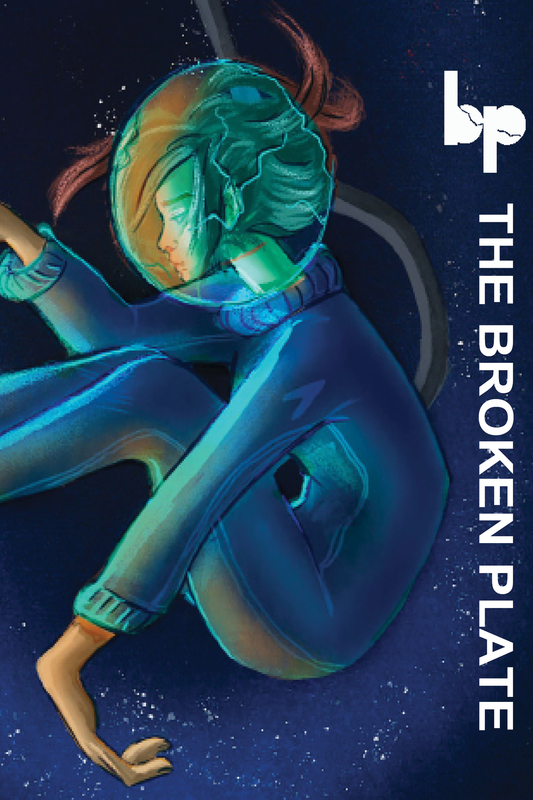 The Broken Plate is a nationally distributed literary magazine produced by Ball State University undergraduates. The magazine features poetry, fiction, creative nonfiction, screenwriting, one-act plays, art and photography, book reviews, and interviews. The Broken Plate publishes a variety of works by both emerging and established authors. Founded in 2004, we published our fifteenth issue in the spring of 2018. Over the years, we have published writing by Roxane Gay, Mark Halliday, Celeste Ng, Elena Passarello, and many others. Send us work that will make us think, make us smile, or make us snap our fingers and nod knowingly. Along with basking in the immense talent of our submitters, we at The Broken Plate work to support the literary community by publishing reviews of books by small publishers, and celebrating the successes of first-time authors through interviews and our partnership with Ball State’s annual In Print Festival of First Books. The entire journal is compiled, edited, and designed by the hardworking and talented Ball State University undergraduate students enrolled in English 489: Practicum in Literary Editing and Publishing.